AX Hotels chain consists of 6 hotels. 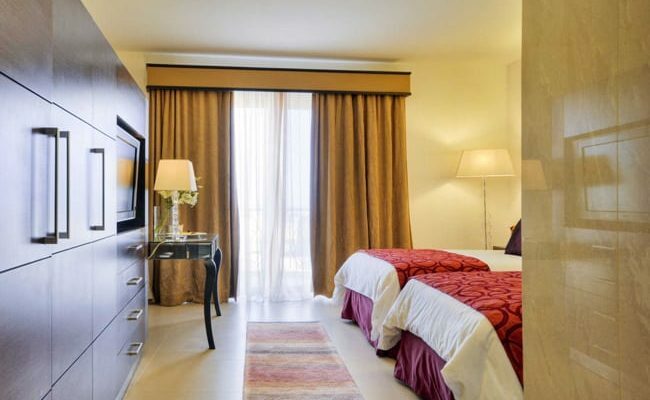 The superior 4 star Victoria Hotel, the 200 year old Palazzo Capua and the 5 star city hotel The Palace are all based in the heart of Sliema, the central part of Malta. Further up north there are two coastal resorts in Qawra consisting of the self-catering Sunny Coast Resort and Spa and the all-inclusive Seashells Resort at Suncrest. 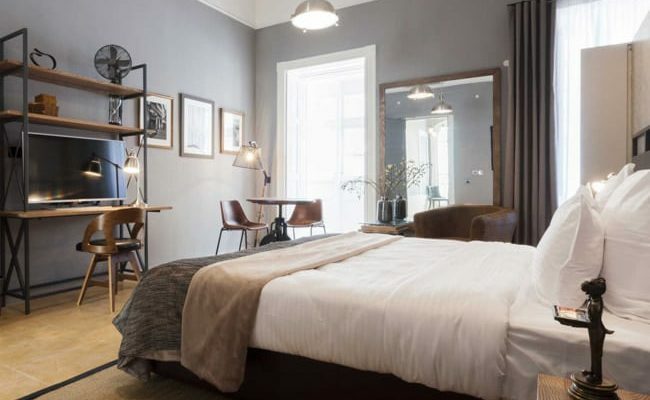 Malta’s historic capital Valletta hosts The Saint John – a smart boutique hotel that caters for independent and design-obsessed travelers. AX The Palace hotel in Sliema offers the best of both worlds; a city lifestyle as well as views of the Mediterranean Sea. 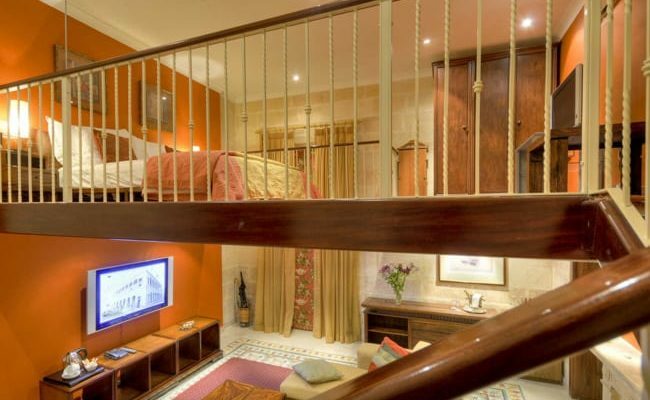 It’s a 5-star accommodation in the heart of Sliema. 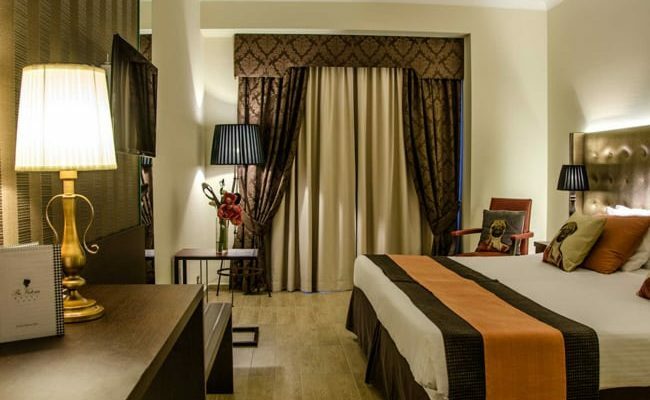 A modern but classic hotel that honours the Victorian style that used to characterise the Sliema area. 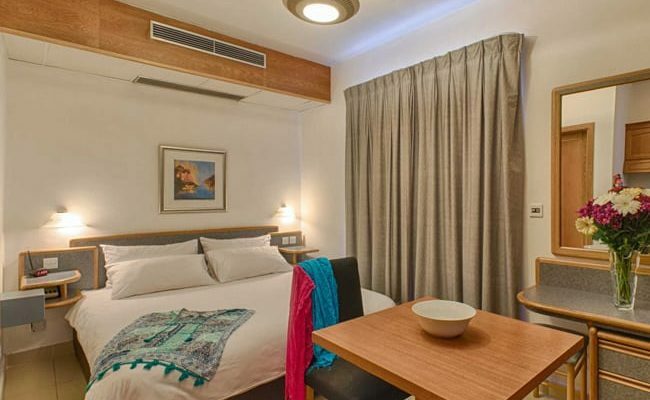 Self-catering apartments in Qawra that guarantees sunset views and a comfortable, spacious and welcoming environment. 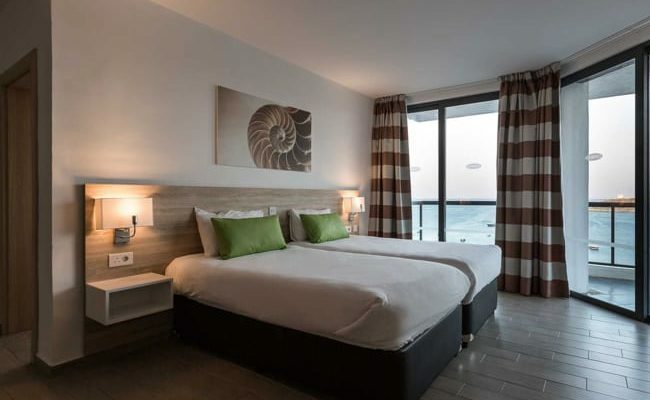 Catch the best sea views on the island from a leading 4-star Qawra accommodation in AX The Seashelles at Suncrest a hotel in which you can watch the sunrise from the comfort of your bed while sipping your morning coffee. AX Palazzo Capua is a splendid monument that has set its landmark as one of the oldest and finest buildings in Sliema, making it the ideal location for your romantic and luxury accommodation in Malta. AX The Saint John, a boutique accommodation was once a former merchant’s residence and shop. It has now been elegantly converted to provide an intriguing and hospitable setting.